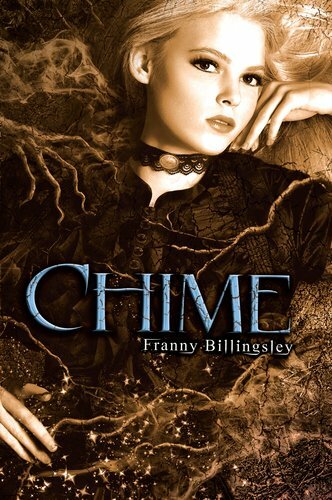 I recently reviewed the captivating and ingenious Chime by Franny Billingsley (review here) and am delighted to have two copies to give away, thanks to Bloomsbury. I can't recommend this book enough, particularly to those of you who love to play with language. 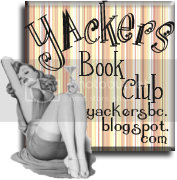 To enter, just fill in the form below (UK entrants only, at the request of the publisher) and keep your fingers crossed. 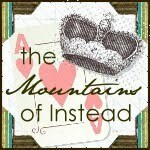 This giveaway is open until 20th April, 2011 and you do not have to be a follower of this blog to entry.